Albuquerque’s premier Lash Studio and Med Spa featuring Minky’s Lash Extensions, PCA Chemical Peels, Dermalogica Facials and Microdermabrasion. 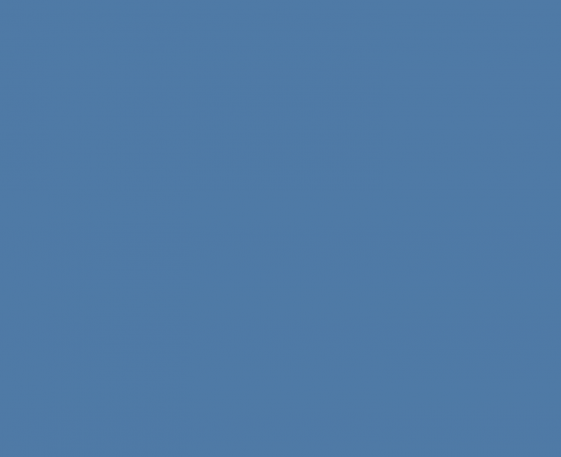 Visit our service’s page to see all Euphoria has to offer. 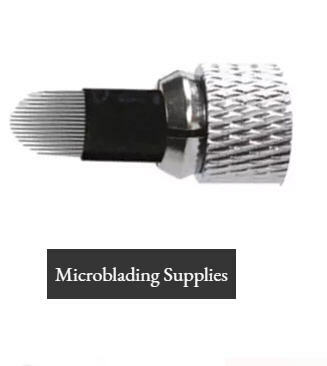 Microblading is Now Available At Euphoria! 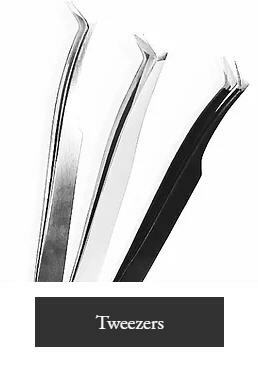 The Microblade Brow, also known as 3D Brow, is an advanced technique that creates very fine hair strokes that mimic the appearance of hair in the brow line. A combination of custom-blended pigment shades will allow a dimensional look. 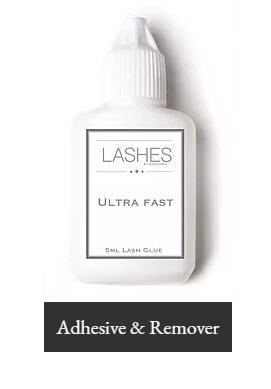 If you are looking for a solution from having to paint your brows daily, this may be right for you. 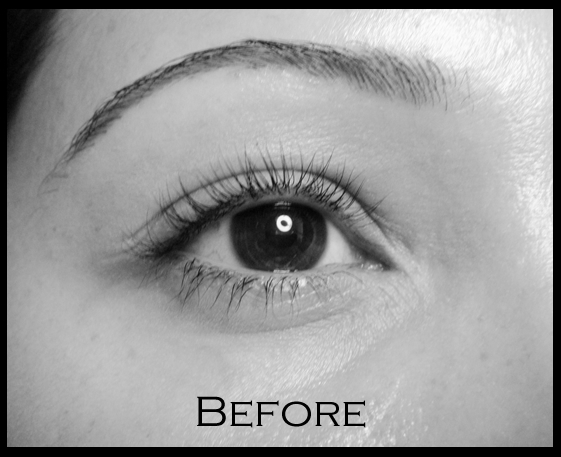 To book your consultation now, call us at 505-255-0300. Flirty Lashes $100 – 20 lashes per eye applied at the outer corners of the eye. Natural Lashes $150-$175 – 60-80 lashes per eye for a subtle natural look. 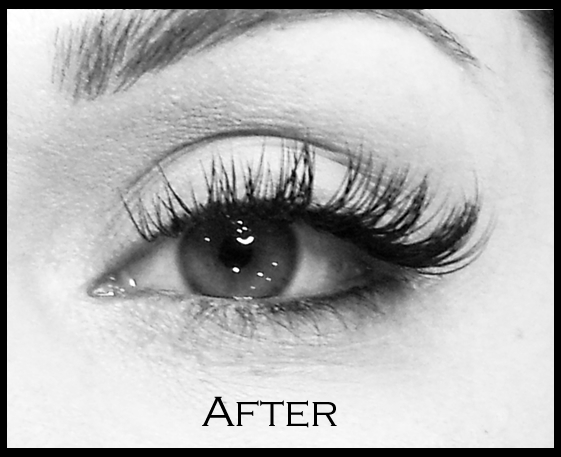 Glamour Lashes $175-$200 – 80-100 lashes per eye for a full dramatic look. This set is done with a thicker lash extension than the flirty or natural sets. 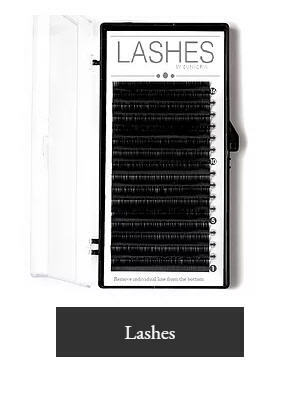 Volume Up Lashes $300 – 500 lashes per eye for the fullest look possible. Call for details. 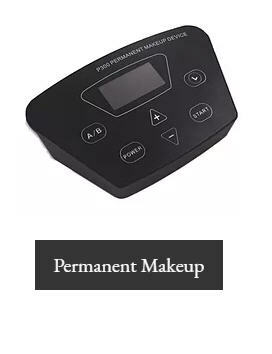 Semi-Permanent Mascara $50 – No smudge mascara that last up to 5 weeks! 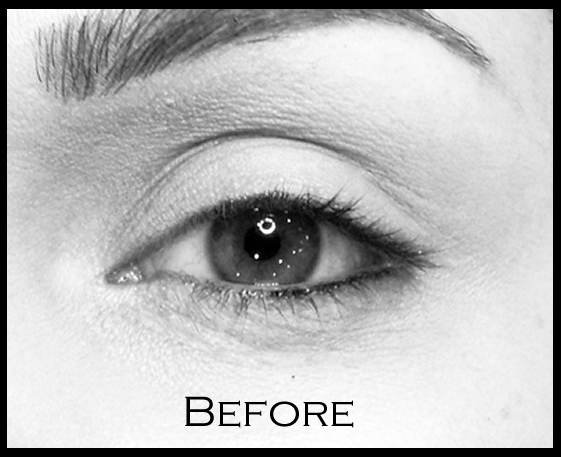 Lash and Brow Tinting $15 – Define light lashes and brows with Intensive pigment. Dermalogica Facials $50-$70 – Facial are customized for each individual to target their skin concerns. Microdermabrasion $80 – Using a micro-crystal system our esthetician will gently exfoliate your skin to reveal a smooth glowing complexion. PCA Chemical Peels $70 – Chemical peels are topically applied acids that help to rejuvenate the skin surface by creating an even and controlled shedding of the skin cells. 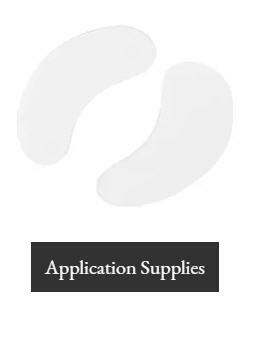 This allows new layers to be exposed which creates a fresh appearance and smoother texture to the skin surface. In addition, new cells and collagen are stimulated, creating a more even tone. Spray Tanning $25 – Fake Bake airbrush tan last about 7 days. NEW!! 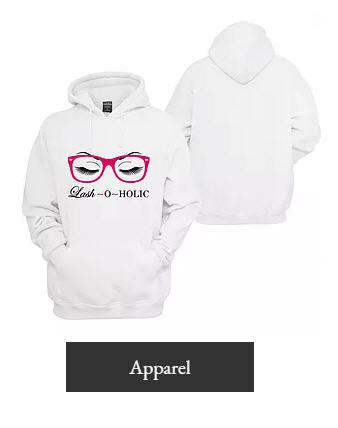 Visit Our New Shop! Wow! Almost didn’t recognize those brows! 🙂 thank you! Just 👀 at these lashes!!!! We ❤️ volume lashes here at Euphoria. 1. 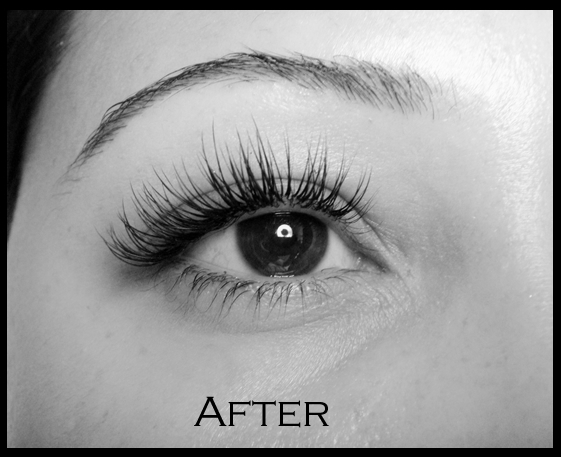 Clients who have sparse, fine, or weak lashes. 2. Clients who have thick natural lashes, but want the look of a strip lash. I think this is me....i was just thinking i need to be fuller!! Im addicted!! 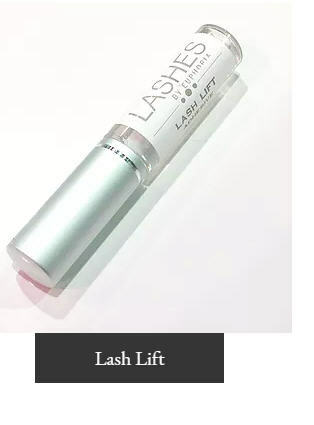 How much is your lash lifts? Celebrate this Valentine’s Day with a gorgeous set of lashes!! Hi how much do you charge for this service? How much for the 1st time? Also how often do you need to get them redone, and are touch ups the same as full cost?